Maysville….William Michael (Mike) Murphy, 68 years old. Mike was a life-long Maysville resident born May 6, 1947 and passed away at Mosaic Life Care on May 2, 2016. Mike proudly served in the United States Army National Guard. 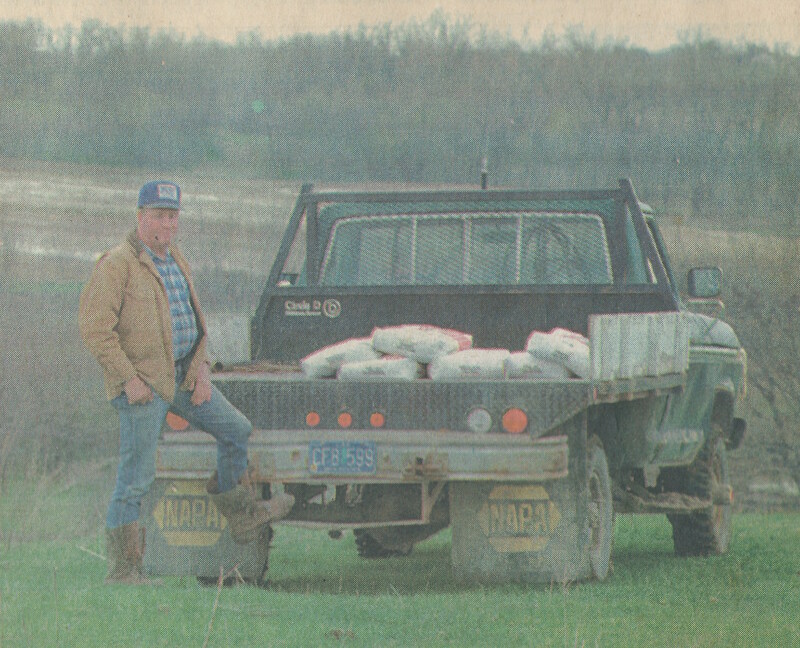 Mike was a kind, gentle farmer that loved to help others. He was an avid, successful mushroom hunter and fisherman (undisclosed locations). He cared deeply for the residents at Sunset Home as he transferred them to their medical care. He enjoyed working with the Sunset staff and appreciated all of their care during his recent stay. Mike loved his family, his animals and pets. Preceded in death by his parents, Francis and Helen (Matter) Murphy; grandparents, Ed and Carrie Matter, Con and Lulu Murphy; brothers Robert and Jim Murphy. Lovingly survived by: grand-nephew Ryan McGinley; sisters: Margaret (Everett) Clark, Mary Susan Murphy-Randolph, Marilyn Garcia; brothers Paul Murphy and John (Sharon) Murphy; aunt Ellen Louise Gallus. Mike’s loving legacy will live on through his numerous nieces, nephews, great-nieces and great-nephews, sisters-in-law Roslyn (Jim-deceased) Murphy and Linda (Robert-deceased) Antle.